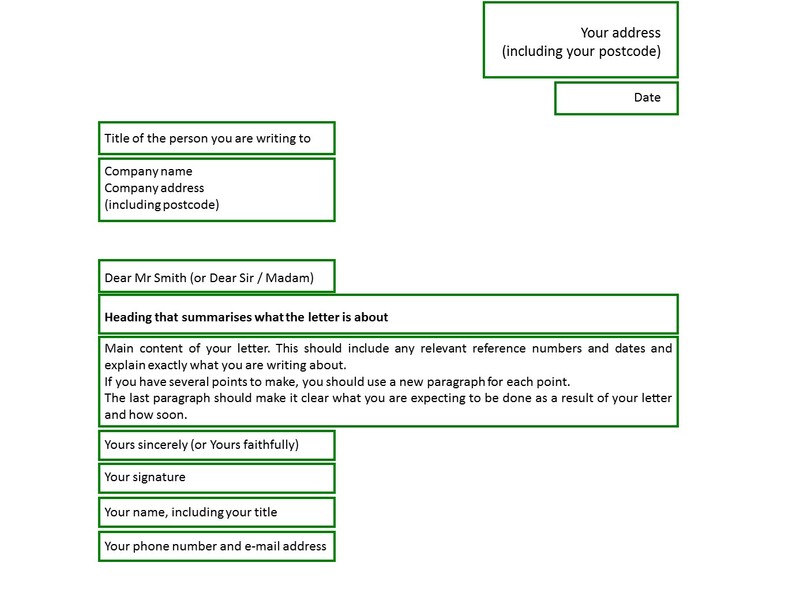 Here is an example of how to write a business letter. Now watch the video for a further explanation about this. All videos used in this course have been adapted from the originals created by the CoZa Cares Foundation and are licensed under a Creative Commons Attribution-ShareAlike 4.0 International License. The originals are freely available at Nolwazi. Click here to read about the basics of e-mail communication. When you have done this, watch the video which talks about how to use e-mail for business. Watch this video about evaluating your business letter or e-mail. 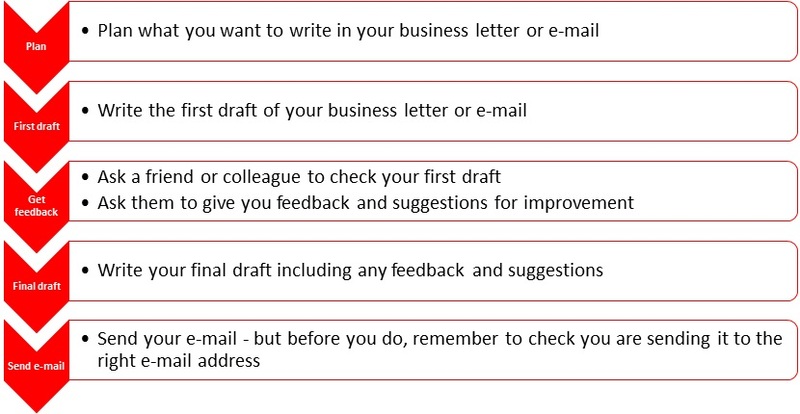 Watch this video to see a summary of how to write business letters and e-mails. You have now completed this course on writing business letters and e-mails. It is now time to put what you have learnt into practice. Write a business letter or e-mail to your teacher about this course. You might want to include comments about what you thought was good and what you thought needed to be improved. Remember to include a suggestion about how this course could be improved. Then send this letter or e-mail to your teacher and ask for feedback.